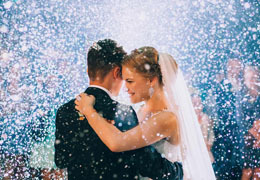 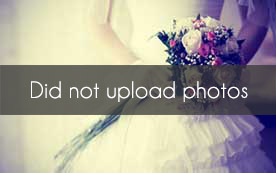 Select photos you like; we'll recommend wedding decoration stores in Houston Try now! 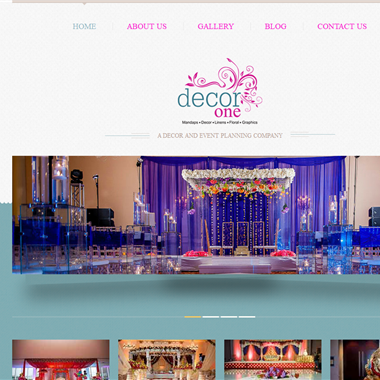 "Sheila Burki Wedding Decor is a full scale wedding decor and design company specializing in custom event design. 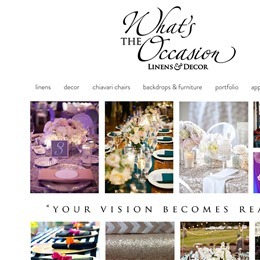 We pride ourselves on our new and innovative custom design work, customer service, and dedication to making each client we work with beyond happy with the end product." 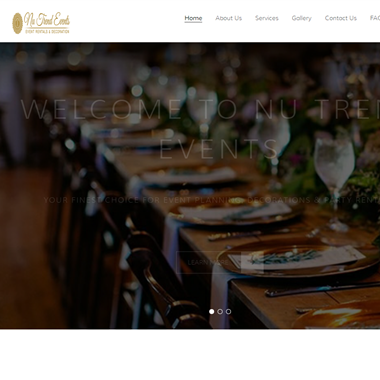 "At Nu Trend Events we want you to know that you mean a lot to us and that we will do everything humanly possible to make your event an unforgettable success." 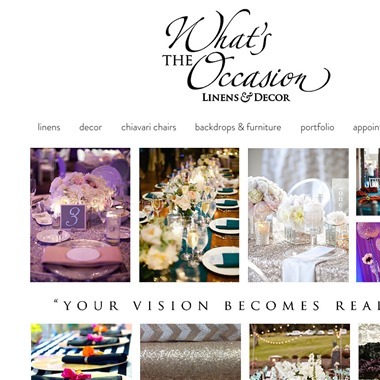 "Prashe Decor enhances each and every event with full event design, custom linens, floral design, lighting, lounge and furniture rental, backdrops, draping, and more. 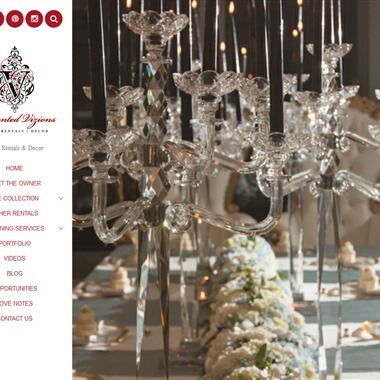 Our ever expanding inventory allows the ability to feature grand displays of creativity and luxury for all events, lavish or intimate." 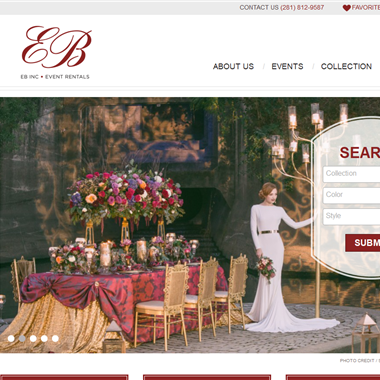 "Events In Bloom offers Fresh Custom Floral Arrangements & Event Decoration for Weddings, Parties and Events. 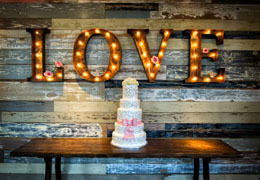 Based in Houston Texas Events in Bloom ."